Time to update your bar trivia knowledge. For years, Michael Jackson’s Thriller has the best-selling album in history, but no longer. 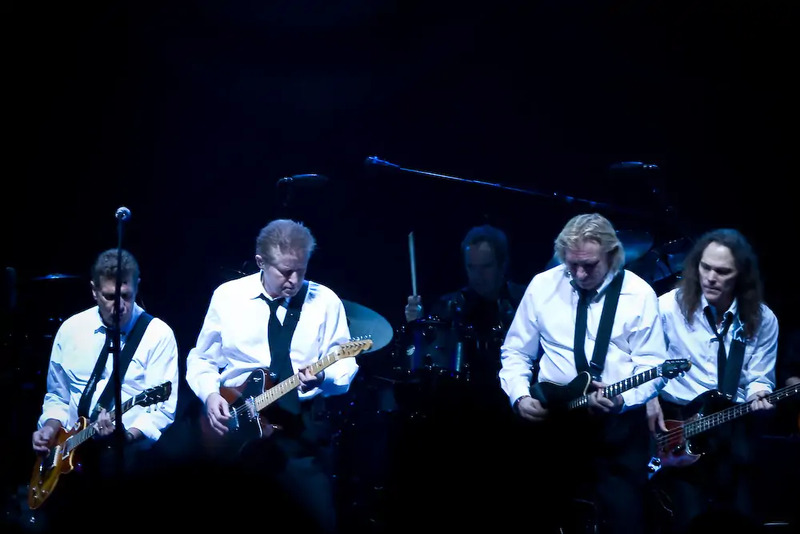 The Recording Industry Association of America has certified The Eagles’ Their Greatest Hits 1971 – 1975 38x Platinum. That’s 38 million albums sold, making it the best-selling album of all time.